GRAPELAND – Grab your aprons and some barbecue sauce because the Grapeland Area Grillers Cook-Off and Automobile Extravaganza will be held from 10 a.m. to 5 p.m. on Saturday, May 6 at the Grapeland City Park. 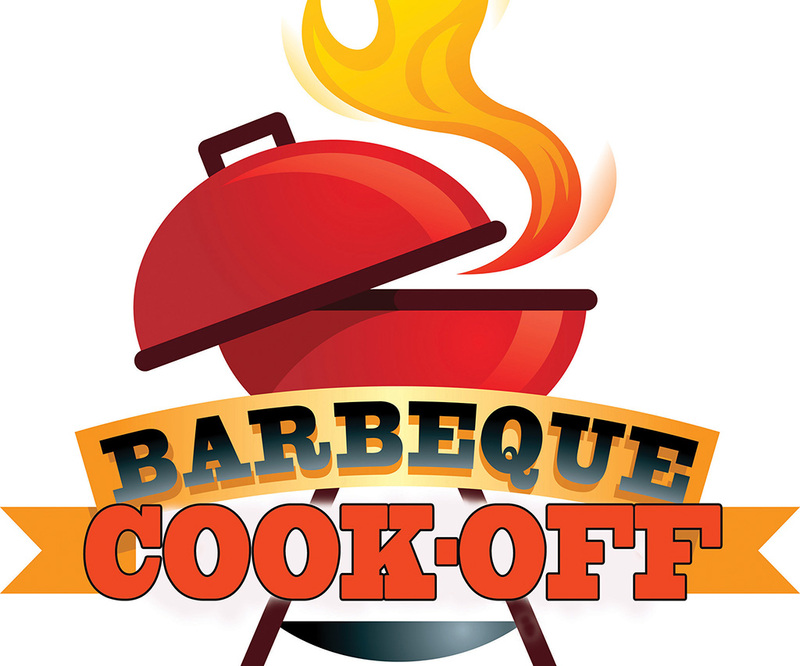 The cook-off, sanctioned by the International Barbeque Cookers Association and sponsored by the Grapeland Chamber of Commerce, gives participants the chance to pit their barbecue against their peers in five different categories: chicken, pork spare ribs and brisket. “This is a really cool opportunity for people to get together and have some fun and fellowship with the community, as well as some well-mannered competition,” Grapeland Chamber of Commerce Director Linda Reed told the Messenger on Friday. To compete in the cook-off, a $125 entry fee must be submitted at either the Grapeland Chamber of Commerce or the Grapeland Public Library by Monday, May 1. Membership in the IBCA is not required to enter. The judging begins at noon. At 4:30 p.m. the winners in each category will be presented with their awards. Patrons also will have the opportunity to compete in an automobile show. Contestants may enter their vehicle into one of four categories: car, truck, tractor and most unique. Contestants will bring their vehicles to the park at 2 p.m. Judging will start at 4:30 p.m. A $10 entry fee will be collected upon arrival. The barbecue will not be available for purchase due to the competition, but several non-profit organizations will have booths set up at the event where food may be purchased. Grapeland City Park is located between Bypass 287 and Business 287. For more information about the event, call Reed at 409-651-8491 or Corns at 931-614-5950. For more information about the IBCA, visit www.ibcabbq.org.